- Pfizer has pulled its long-ish running commercial featuring Jarvik heart inventor Robert Jarvik because he was portrayed as a doctor when, in fact, he's not. - HBO is at it again with quirky videos promoting their shows. These new BBDO-created videos show two stories twice with second ending the more daring one, representative of stories you might see on HBO. - Torontoist continues to follow the Obay campaign which began as what appeared to be a prescription drug campaign but was revealed to be a campiagn for Colleges Ontario. - What? Second Life still exists? 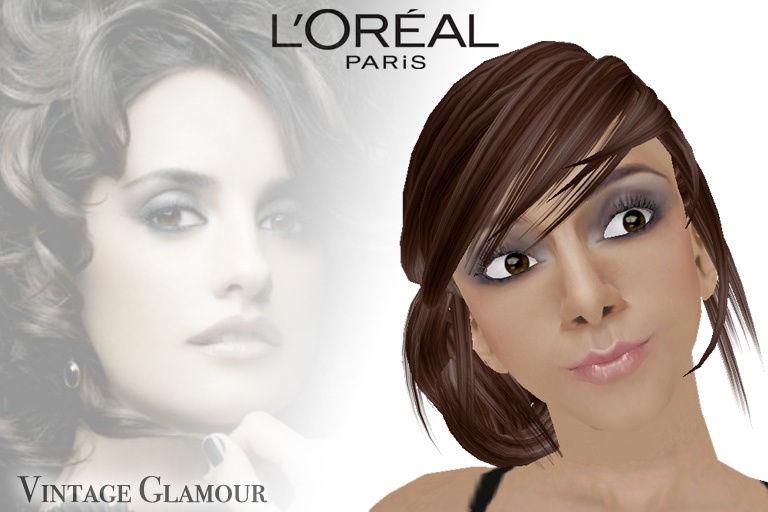 Oh yes, indeed, it does and L'Oreal Paris thinks it's done a good job with a recent in-world campaign as do others. - If you like death-themed ads, check out a collection of them over here.